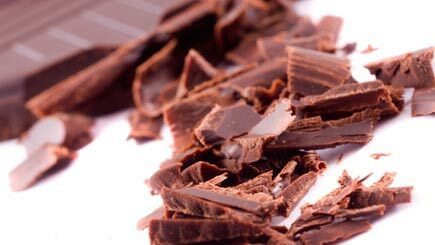 Scientists say chocolate is a stimulant for the release of endorphins, our 'happy hormones'. Join this workshop beginning with a talk on the history of chocolate, given by a proper chocolatier. Then after some instruction, get creative and decorate truffles and make some truffle fillings, dip the truffles into Belgian chocolate and cover them with different toppings. And what a treat at the end of the experience to be able to take home all personally crafted creations to munch, or to share amongst other chocolate loving contemporaries. Saturdays at 2pm, at least three times per month throughout the year. Workshops last for around two and a half hours. Please arrive a few minutes in advance of the booked start time to ensure a prompt start. Up to 36 people take part. Wear comfortable shoes and clothes that you don't mind getting messy - aprons are provided, but chocolate can still end up on clothing. Please note, this workshop is suitable for vegetarians and vegans.